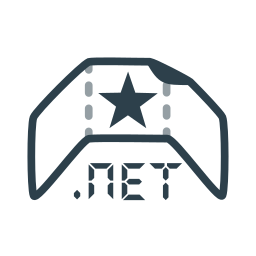 NuGet Gallery | Packages matching Tags:"Code"
589 packages returned for Tags:"Code"
SaaS-Plugins is a C# project that deals with the runtime code compilation and management of plugin assemblies across multiple AppDomains while allowing for recompiles without restarting the controlling application. TextComposerLib is a set of .NET classes and interfaces specifically designed for structured text generation. The most important kind of text generation is the composition of software code from a suitable data source. An open source code coverage tool (branch and sequence point) for all .NET Frameworks 2 and above (including Silverlight). Also capable of handling 32 and 64 bit processes. Use ReportGenerator for best viewing results (also available via Nuget). Converts OpenCover reports to Cobertura reports.